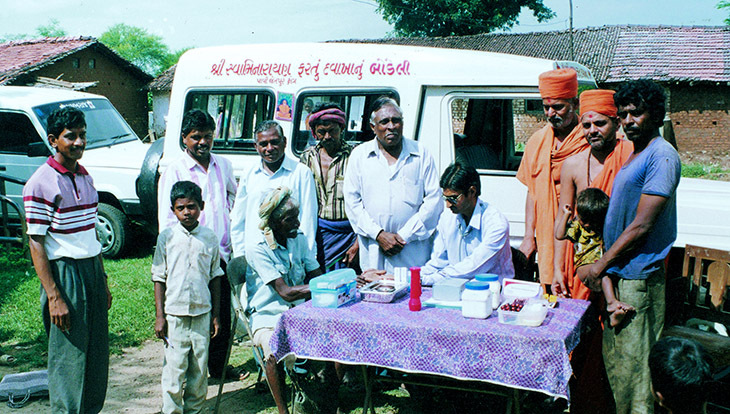 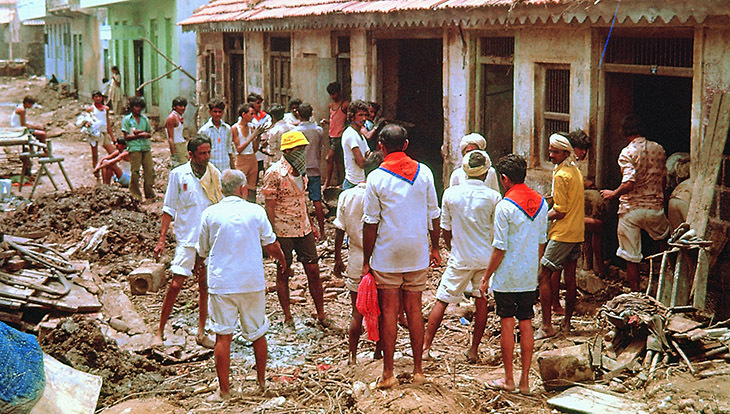 Seva, or selfless service to society, is a cornerstone of the BAPS Swaminarayan Sanstha. 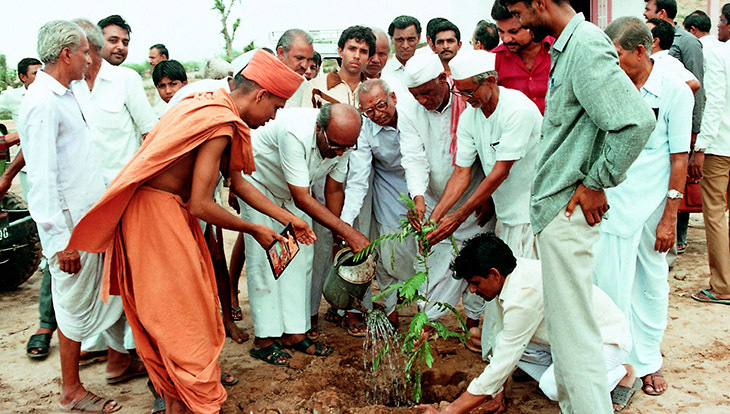 Bhagwan Swaminarayan initiated this tradition of integrating service with spirituality in the late 18th century through a groundbreaking program of social work. 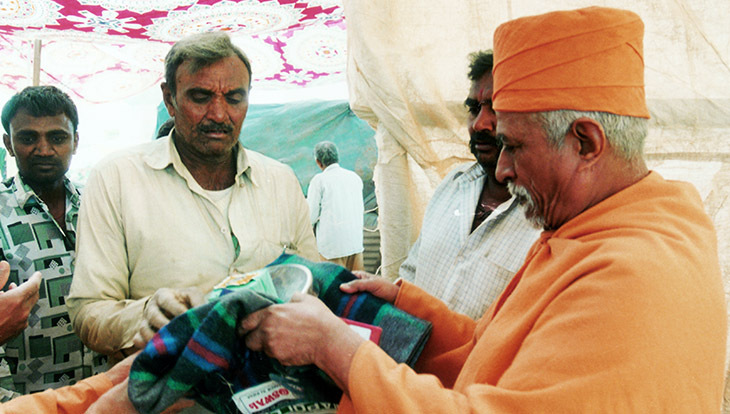 Today, Mahant Swami Maharaj continues this tradition through a wide range of humanitarian activities including: (1) health and wellness; (2) education; (3) environmental awareness; (4) community empowerment and (5) disaster relief. 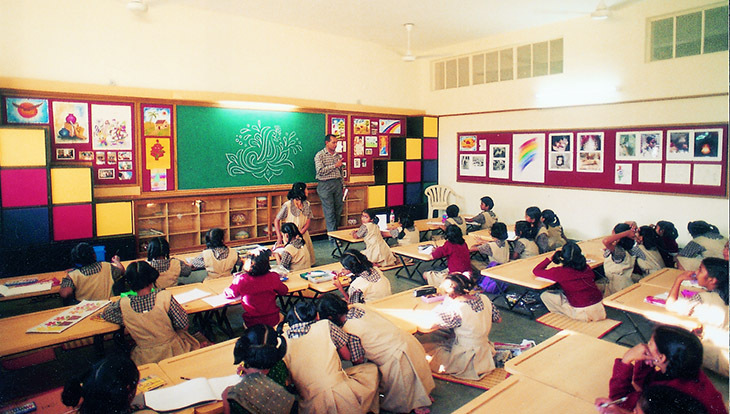 Together with its international and independent partner BAPS Charities, BAPS and its tens of thousands of volunteers continue to uphold this Spirit of Service, enriching their own lives and the lives of those they serve.